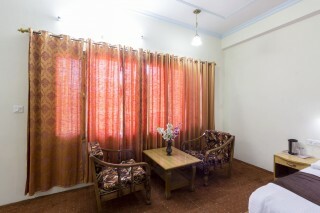 Located just 3 km away from Alchemy House Bar and Grill, this boutique stay can accommodate two guests in one bedroom. 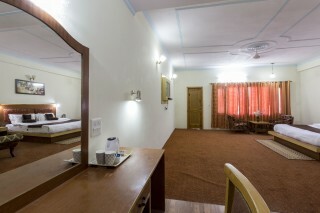 The lodging also features a spacious in-house restaurant. 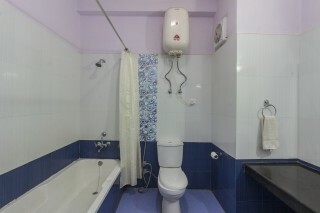 Tibetan Colony 2.9 km and Van Vihar (4.8 km) are in proximity to the property. Dotted with potted plants, this property has a brick façade and houses a spacious living area with wood-panelled walls and flooring. The room is enhanced by quirky posters, cane basket decorations, an old-fashioned radio set, and a spinning wheel; furnished with a comfy sofa, a wooden armchair with intricate carving, and a glass-topped coffee table, it provides comfort. The commodious dining area has symmetrically placed dinettes and is accentuated by paintings. 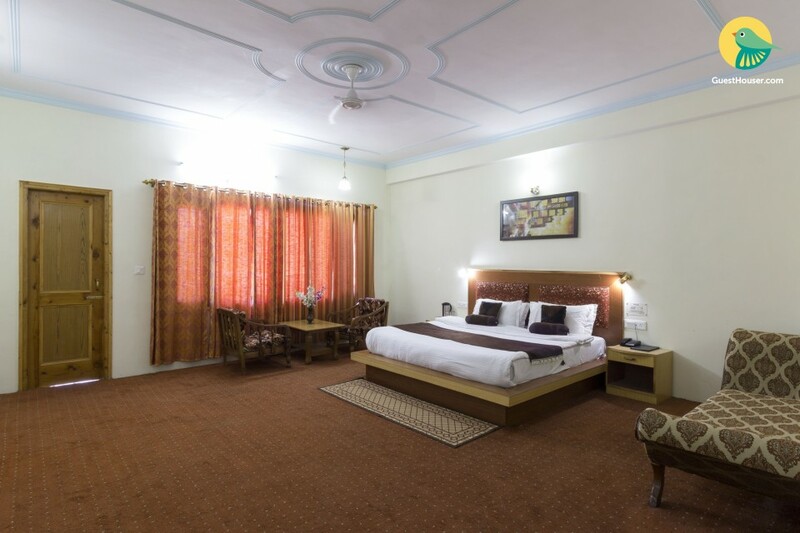 The well-lit bedroom is equally roomy and is furnished with a double bed with a comfy headboard, bedside tables, a chaise lounge chair for you to relax in, a wall-mounted television, dressing table, wardrobe, and a coffee table with complimenting wooden chairs. 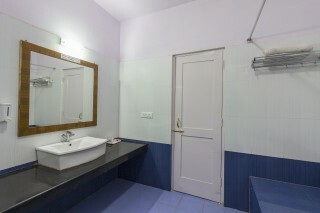 The attached bathroom is functional and well-appointed with modern sanitary ware. 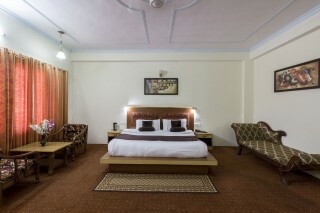 The bedroom leads to a balcony, where you can sit back on easy chairs and relax. 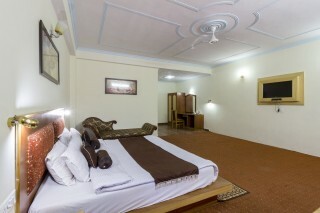 Guests are requested to provide valid identification at the time of check-in. Travel Assistance is Available Car Rental can be provided. Pick up and Drop Off on request.